We Are Juxt has asked a these great photographers to help curate this showcase and are very happy that they agreed. Please put your hands together for Aman, Sony, and Jean Brice. Their bios and contacts are below. We hope to showcase the great diversity and beauty of the work shown to continue to inspire other mobile (connected) photographers/ artists within our community. 1000 Words is titled under the premise that “a photograph says a 1000 words.” We Are Juxt believes that mobile photographers/ artists tell stories through the photographs/ images and art that represents their families, their environment, themselves. This is important because of the level of communication that is portrayed in imaging today. We look forward to you and your art. We thank you for your contribution to the mobile photography/ arts community. I ride the bus to work every morning and get down at the University Street Tunnel Station. 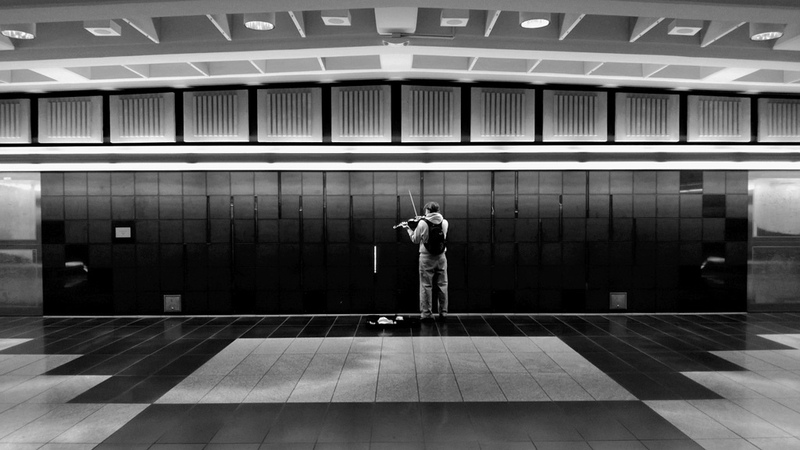 One of these mornings, I happen to stumble upon this violinist lost in his world of music. Obviously he was playing for money, but for some reason, he chose to face away from the people. I noticed the fantastic symmetry that the tiles, the wall and the ceiling made and seized the opportunity to quickly whip out my phone and capture this photograph. It is one of my most favorite street photographs. This was shot using a Lumia 920 and processed using the Snapseed app on my iPad. When I need peace, I go to the ocean. I can make better sense of myself there. The waves create a kind of white noise that erases much of the dreck that tends to clutter my mind. The sand, the birds, the scent of saline air all help to remind me how much I love where I live. I can get centered. Get a grip. My preference is for Zuma Beach, up in Malibu where the tourists don’t often venture. But the PCH can make that trip an exercise in frustration, so this particular day found me in Santa Monica, atop the cliffs peering out at the Pacific. The thing that I love most about this photo is the unseen bits and what they say about this place I’ve come to call home. Maybe 30 feet behind me was Ocean Ave., which is a sort of Möbius strip of perpetual traffic. It’s lined with hotels, condos, restaurants, and nightclubs and there is all of the attendant anarchy and assorted nonsense that generally attend such places. Valets scramble, cabbies beep at seemingly nothing whatsoever, the traffic lights talk to you and a half-dozen languages can be detected at any given moment. It is the standard brand of mayhem that one generally encounters at any tourist locus. But there is also this. This moment of peace. Something I’d call Zen if that didn’t seem so easy a word to throw at it. 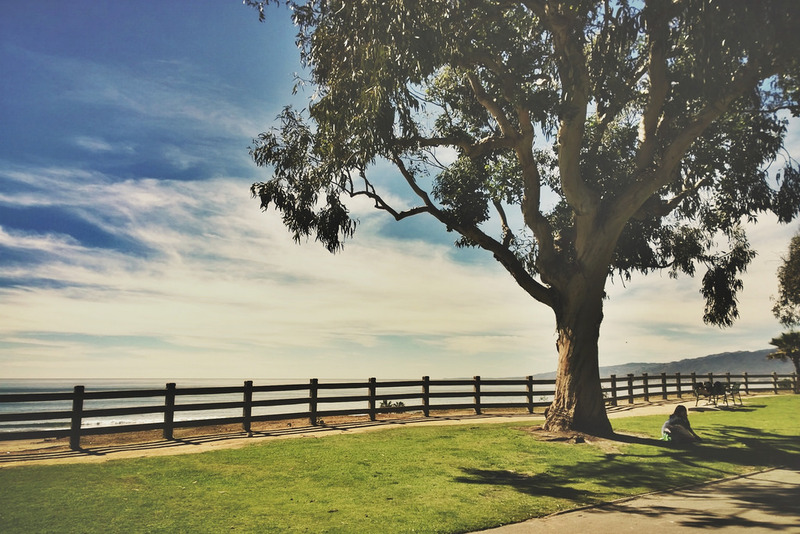 A woman, a tree and the ocean beyond. LA is full of these places, these moments. Runyon Canyon, Griffith Park, the hills above Silver Lake Reservoir. Weird and glorious snatches of space-time in which I can find remarkable clarity and peace hidden in this screaming, entropic mass of 4 million other human beings. I shot this photo with a Nokia Lumia 1020, using the Nokia Camera app set to auto. I exported it to my iPhone 4S (at the expense of some resolution) so that I could process it in Snapseed. We live in a strange world. 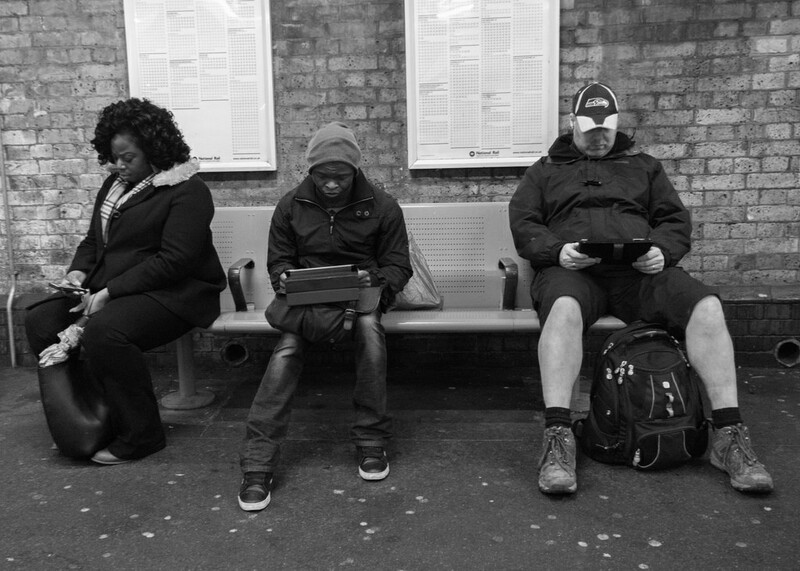 I was waiting at the station, and saw these three people, busy with their devices. It seems that we are not even bothered to look around, say hello and start a conversation with the person sitting next to us. In a way, I think some of us are also (Dis)connected! I post processed this image using the Nokia Creative Studio. Matheran is a small hill station near Mumbai, where we had gone for just a day. The day was very hot, so we tried to make the most of the short evening before returning home. This photo is from one of the numerous sunset points there (I forget the name). I was lucky to get a few decent shots of the sunset – well, if one has the 1020 it’s not entirely luck 🙂 I don’t have very good eyesight, didn’t realize I had captured the tree as well (bottom right in the original), but in a way it’s good that I did, because cropping it out of the picture while keeping the sun centered has made for a prettier panoramic memory. 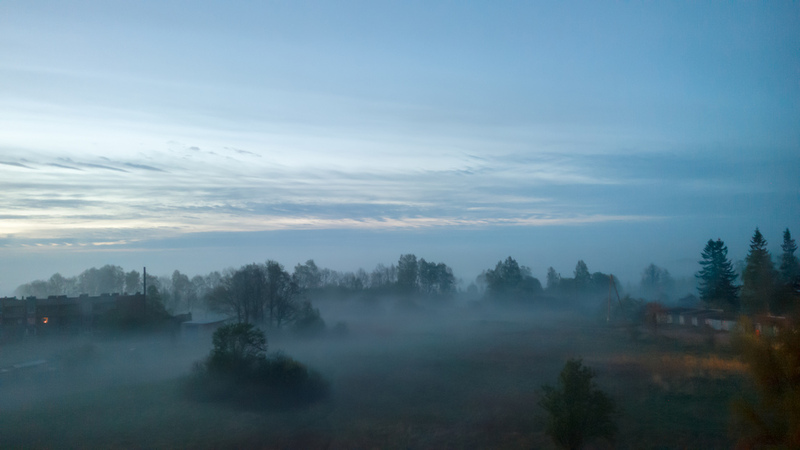 Photo was taken in Latvia, it was early in the morning and I was working when I saw a beautiful sight through my living room window. I used DNG format on my 1520, so it needed a bit of post processing which I did with Adobe Photoshop Lightroom 5.3. I increased exposure reductions contrast, highlights and clarity to make this photo more smoother and of course I reduced luminance noise. Shutter speed was 2.7 seconds, maybe a better choice would be to use Nokia 808, but I wanted to give Nokia’s only phablet a chance to prove what it can do! 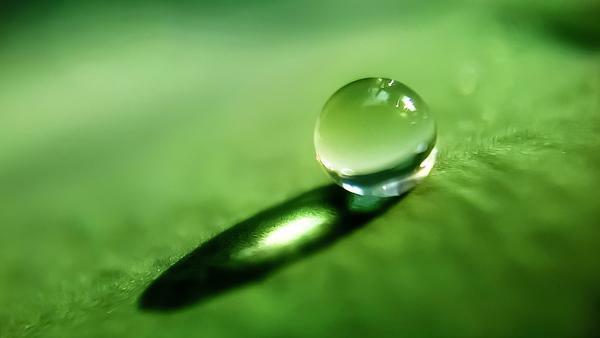 The image was captured by a lake I often visit. The evening was very calm. Too calm. I had taken a few shots but I wasn’t happy with the results. The foreground was empty. It needed something; a bird, a fish, a bobber, … None of those around so a stone did the trick. Captured in RAW and edited in Lightroom. Only moderately edited (clarity, vibrance, saturation). 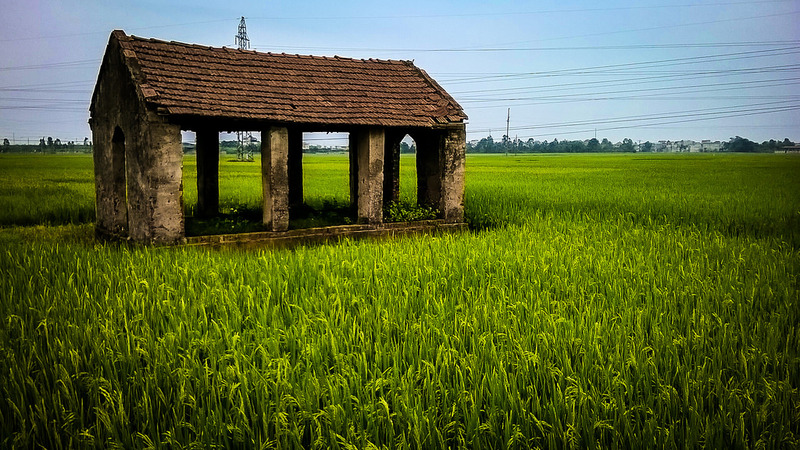 Countryside and fields where I live, it’s peace, I want to use my 520 Lumia and record them. I used Photomatix for processing the images, pairing 5 photographs in the difference . 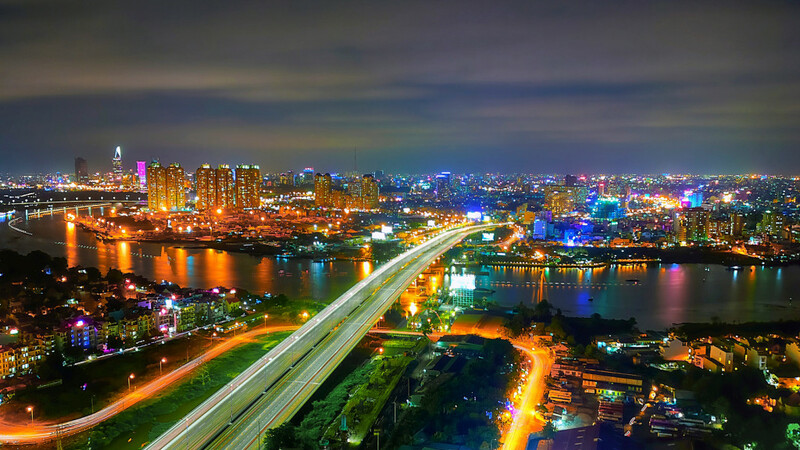 This photo is a part of my photo album which is called “Saigon Skyline”. I have started my own project for a month. Because of that, I had to access to many building’s rooftop to get the whole view of the city . The Lumia 1020 allows to take 3 to 5 brackets, from -3ev to +3 ev … so I used this function to post process , keeping its natural look close as to human eyes saw. While taking MARTA (Atlanta’s public transit system) to a meeting, I got off at the wrong stop: Peachtree Center Station. What is usually a highly annoying situation became an inspirational moment. 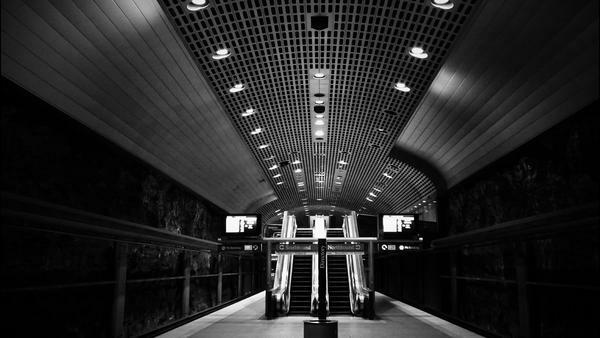 Peachtree Center Station is as cavernous as an underground cave. A space you’d expect the city of Atlanta to hide its residents in during some apocalyptic war or zombie/alien invasion. The moment I took this image, it became a work of art. I used Nokia’s Creative Studio to convert the image to mono/black and white. I transferred the image from my Nokia Lumia 1020 to my Motorola X and applied the b3 preset from VSCO cam along with minor adjustments to the contrast and brightness. The photo (the person standing=me ) was taken on the Surfer Paradise, Gold Gold Australia and the second picture ( the trees) was taken when I was playing paintball in the jungle.